It’s hard to believe with the weather that we’ve been having lately, winter is just around the corner. Think back to last winter. Were there areas of your home that were colder than others? Were there areas that you noticed cold air coming in? Did your furnace run “non-stop?” Was your house just not warm enough? 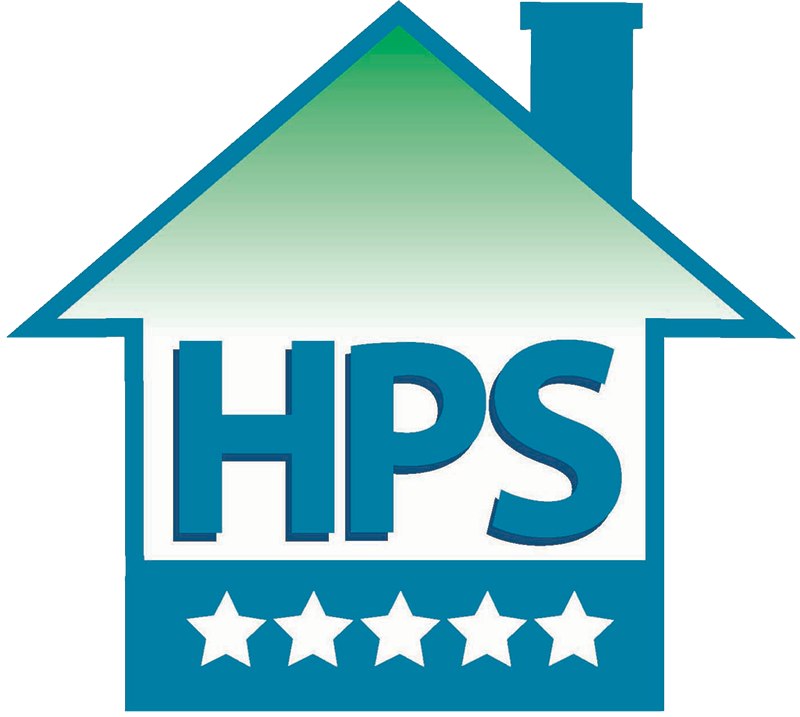 HPS is here to help! From adding more insulation in your attic to duct sealing with Aeroseal, we offer a wide variety of services that can help make your home more energy efficient and comfortable. Most duct work has leaks, often allowing around 35 to 40 percent of the air to escape the ducts and go somewhere other than where you want it. Using the advanced technology of Aeroseal, we can seal a hole up to 5/8″ in diameter. The process takes around 3 to 4 hours and can increase the efficiency of your duct work by up to 90%. This means your furnace will have less wear and tear because it is not running 24/7. Did you know that the latest construction code requires a minimum of around 16″ of insulation in a newly built home’s attic? If your home isn’t brand new, it’s likely that there isn’t enough insulation. The less insulation in your attic means more heat will be lost in the winter time. We can add to your existing insulation or completely remove what you have and add in all new efficient cellulose insulation. It’s not too late! Call to schedule an appointment to have one of our energy efficiency specialists come to your home. They will assess and listen to your home comfort needs and concerns. Don’t spend another winter being uncomfortable and call us today! 816-746-0002.